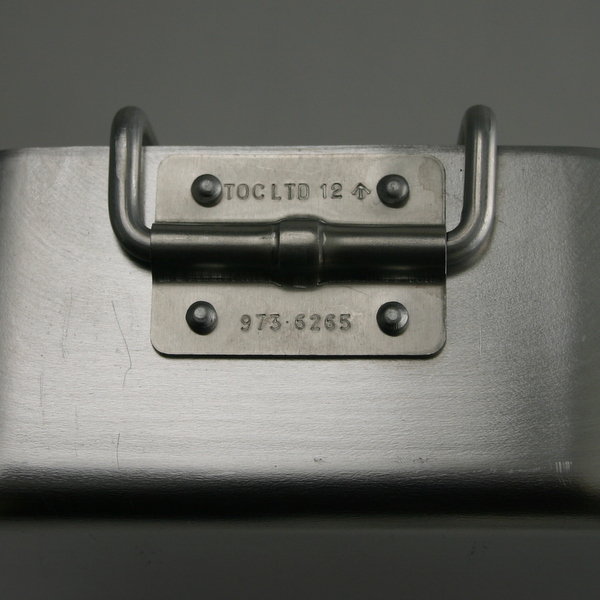 These British Military Issue Mess Tins are brand new manufacture and are direct from UK Ministry of Defence Contractors. 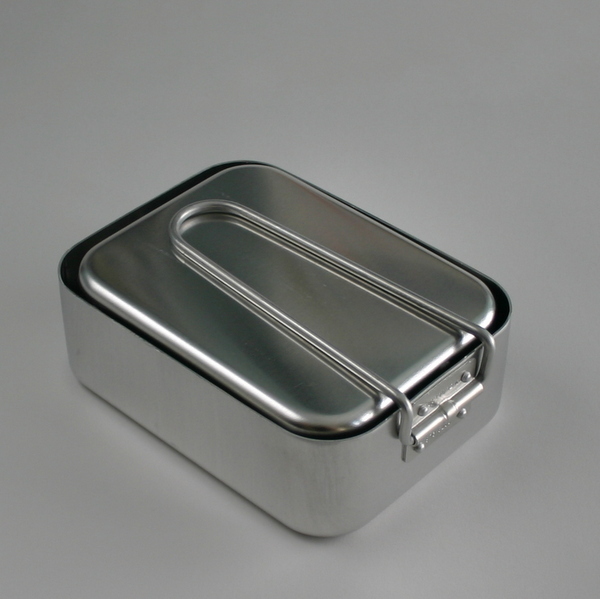 Made to the very latest specifications of UK/SC3542 using food grade Aluminium (Aluminum to those in North America) these Mess Tins are far superior to cheap copies, often sold as "genuine" but made in the Far East. 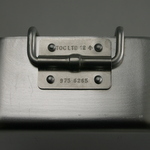 Don't settle for inferior copies - these Mess Tins are the real thing. Always in stock and ready to ship to you. 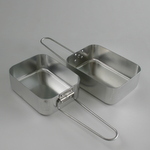 These Mess Tins nest nicely, one inside the other for carriage and are ideal to hold food and a small stove inside. 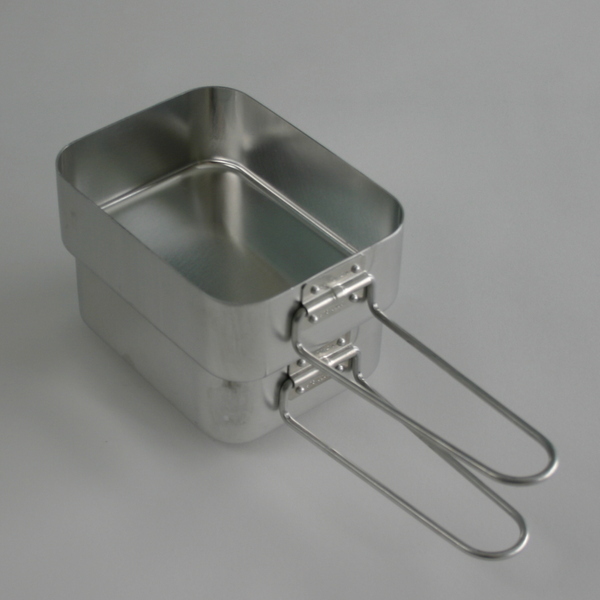 The large unit may be placed on top of the small one when cooking, to keep heat in and debris out of food being prepared. 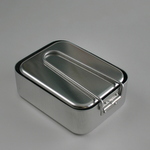 Mess Tins are easy to keep clean, are exteremly light in weight yet are made strong enough to last for many years.